100% of every personal contribution received works to improve lives and directly helps those in need in our community. No personal donations will support United Way administrative expenses, thanks to the generosity of our Cornerstone Partners. 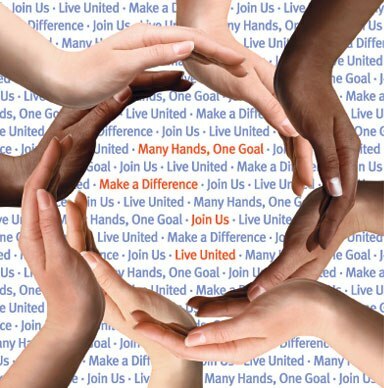 These local corporations provide the resources for our United Way's cost of doing buisiness.